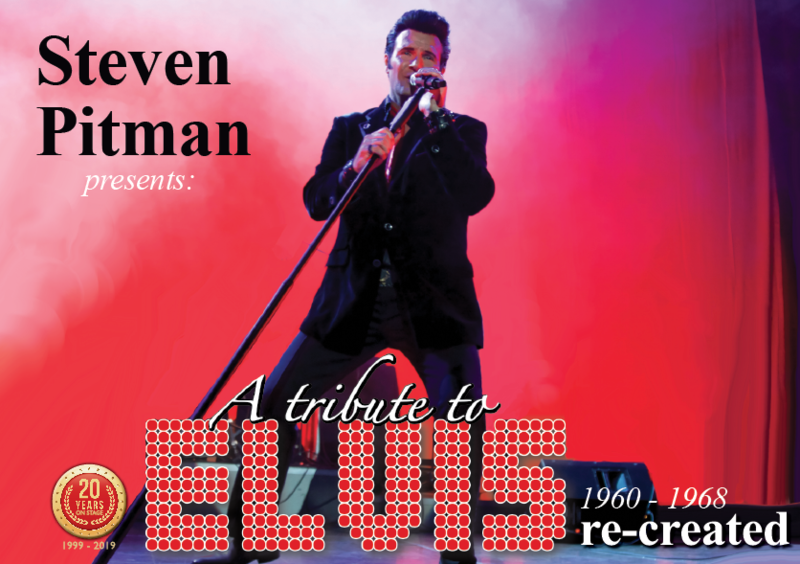 Steven began his singing career as a hobby is 1999 and has since become one of Europe's most sought after Elvis Tributes Artists, performing well over 100 shows a year. He competed in and reached the finals at the European Elvis Championships in Birmingham, UK in 2012, 2013 & 2014. 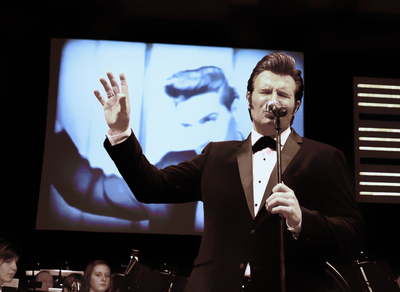 Then, in 2015 he not only reached the finals but was the first ETA ever to win both titles in the same year as he was crowned European Champion as well as Gospel Champion 2015! „My performance is truly meant to pay sincere homage to Elvis Presley and, as such, I place tremendous value on rendering Elvis‘ one-of-a-kind vocals in each era of his career as authentically as possible. 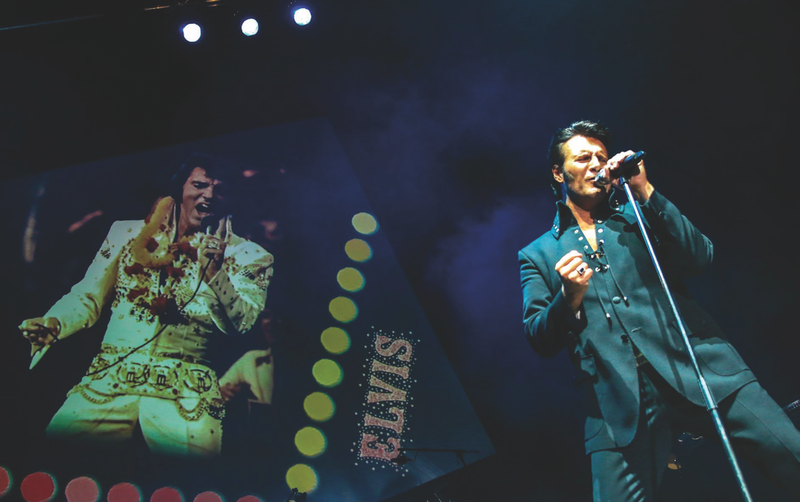 The shows have evolved continuously over the past years and I now have a repertoire of well over 250 songs from each epoch of Elvis‘ career to fall back on.My goal is to excite even the most demanding Elvis fans and to take my audience back in time as we visit the unforgettable era of the King of Rock‘n'Roll...“, says Steven. Steven's LIVE Tribute shows take you on a musical journey – revisiting the tremendous career of Elvis Presley – spanning over 20 years. 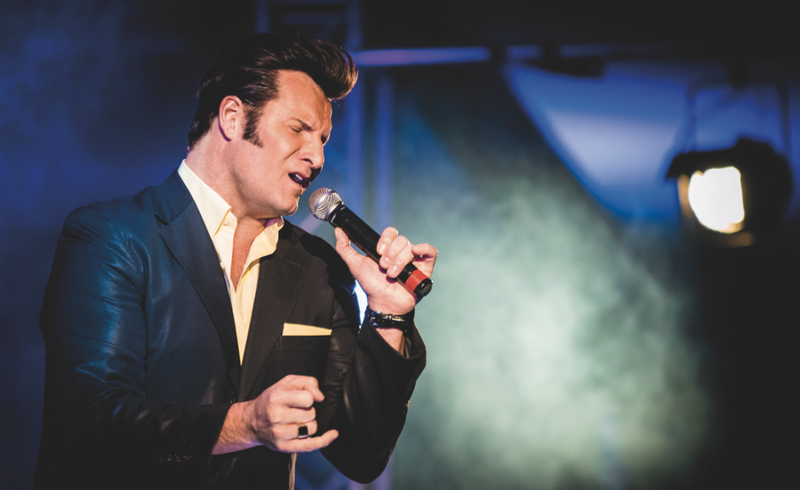 Stops along the way include the 50’s & 60’s, Hollywood & Gospel, right up to the legendary 1968 NBC Comeback Special and Elvis‘ tragic and untimely death in 1977.